Considerate Hoteliers drives responsible business practices across the hospitality sector. Their work aligns with the framework of the UN Sustainable Development Goals (SDGs), UN Global Compact, and the objectives set in The Paris Agreement at COP21. Their in-house team is composed of experts with extensive hospitality industry knowledge and experience. Previously, Considerate Hoteliers had taken over the Winnow blog to share insights about how hotels can reduce operating costs whilst minimizing their environmental impact, by leveraging data. 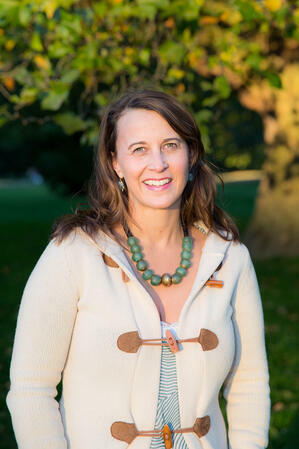 Today, we talk to Xenia zu Hohenlohe, Managing Partner at Considerate Hoteliers, about how she has been helping hotels have a more sustainable, and profitable, operation. How did your career begin and why were you drawn to the sustainability sector? I started my career in 1994, working in the Communications team of a Culture & Tourism Project in Madrid, Spain. From there, I kept on working in the tourism and hospitality sector, until I founded Considerate Hoteliers in 2012. Having experienced the environmental impact of hotels, while working on-site in destinations such as Morocco and Mexico, showed me that there is a lot of need to address this issue in the sector. In the majority of the hotels, environmental practices are yet to be included in their USP (unique selling point). Hotels need help to improve their sustainability performance, and Considerate Hoteliers are here to assist them. Tell us about Considerate Hoteliers? Considerate Hoteliers is a specialist company that integrates responsible management practices at every level of a hospitality business. In order to achieve this we have developed a range of solutions, including the Con-Serve™ data management system. Also, we developed methods for comprehensive advisory services. 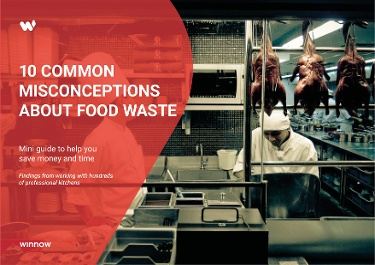 The Con-Serve™ data management system was developed to provide hospitality businesses with a clear understanding of their environmental resource consumption. Once the business has identified their inefficiencies, they can then improve their performance by reducing costs and carbon emissions. As global tourism accounts for 8% of carbon emissions, Con-Serve™ is a necessary tool to monitor and manage the climate impact of the hospitality sector. How does your company help hotels have a more sustainable operation? In addition to Con-Serve™, Considerate Hoteliers offer practical support with specific corporate responsibility reporting requirements such as Carbon Disclosure Project (CDP); carbon reporting; and Global Reporting Initiative (GRI). We have a collaborative approach to sustainability, and we partner with a range of businesses and organizations that share our ethos. These include a UK charity who collect and redistribute used hotel toiletries, global travel companies specializing, and a range of other enterprises offering sustainable solutions to the industry, such as Winnow. Recently, we partnered with the UK Government to develop an energy management App for the UK SME hospitality market. We believe that these kind of collaborations are key to the success of sustainability now and in the future. In this way, our impact and reach are widened, and we also encourage connections between these organizations and our members. What are the critical issues and challenges facing sustainability efforts in the hotel industry? As mentioned earlier, globally, the tourism sector accounts for around 8% of carbon emissions. Although this may seem small, growth in the sector means that the hospitality industry will further increase its negative environmental impact, if it doesn’t start to measure and reduce its carbon emissions. While working with our clients, we noticed that dealing with a large amount of data, mainly kept in spreadsheets, is a key issue. This means that Managers often have limited visibility to understand their environmental performances at a property and group level. Consequently, hotels are unable to make a robust business case to implement targeted saving initiatives. The other key issue is ensuring that CSR strategies are implemented at all levels. When forced, new processes tend not to succeed. In order to change people’s behavior, it is important to ensure that all teams are engaged with the project and have the tools to maximize the impact. Hence, we have specialized in staff engagement through workshops, communication tools and reporting structures, to help hotel achieve their goals. As a German native, how well do you see the German hotel industry tackling these issues compared to other countries, and how do you think they can improve? Having lived and worked abroad for over 20 years I always had this image of Germany as an advanced nation with regard to environmental care. As it turns out, Germans are very good at portraying that image, but in reality, there’s still a huge room for improvement. All in all, embracing sustainable practices is all about embracing innovation, which is not a characteristic that us Germans, are particularly good at. However, with international competitors showing the way, hotel businesses in Germany can no longer escape this new reality. The great news is that there are market leaders, such as the Oetker Collection, which are setting best practices examples and we are very proud to have been working with for over 3 years now. What do you see as the leading trends in sustainability for the industry? I see the creation of renewable energy, and consequently, the reduction of Co2 emission as the leading trend in sustainability. In Germany alone, buildings are identified as the 3rd biggest polluters. With the transportation of goods and people becoming a major issue, the integration of hotels into smart city schemes is also set to become an important trend. In addition to that, waste reduction, better usage of empty spaces and the creation of green spaces, such as roof gardens, will become major trends as well. 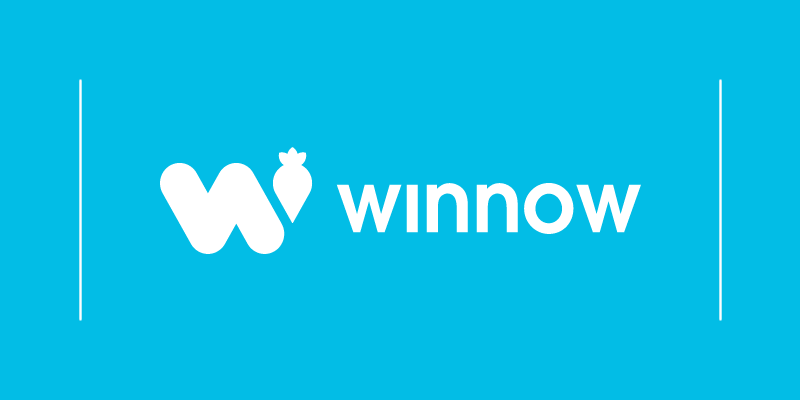 In what ways can digital tools, such as Winnow, help hotels deliver their CSR goals? I believe that digital tools, such as Winnow, are key to the success of any CSR strategy. That’s because they provide tangible and relevant information, which can be tracked and offers transparency for everyone involved in the process. How can hotels engage their customers on the green journey? Hotels can engage their guests by being transparent, and by sharing positive messages with them. When on holiday, people don’t want to hear about doomsday scenarios such as climate change. So, it is particularly important to engage guests with fun, creative and happy messages, as well as givin them the choices to participate in sustainable activities rather than forcing them. Usually, when the guests are given the option to ‘do something good’ they naturally do. What would you like to see happen in the European hotel industry in the coming five years regarding sustainability? In the next five year, I would like to see more transparency, more radical change, more diversity, and more innovative solutions. What would be your sustainability advice to hotel operators and how would you challenge the rest of the industry to follow your example? Engage your stakeholders in order to buy sustainable products and reduce waste. Find an incentive scheme for those team members who are willing do lead sustainability measures in their free time or create a budget to employ a full-time person as it will otherwise never get done.